When your wedding is around the corner, you should make prior plans for the catering service, gowns, cake and venue. You also need to plan for your wedding photographer, the expert that will capture the highlights of your wedding day in photos. The wedding will be a one-time life event hence the need to have the moments captured. 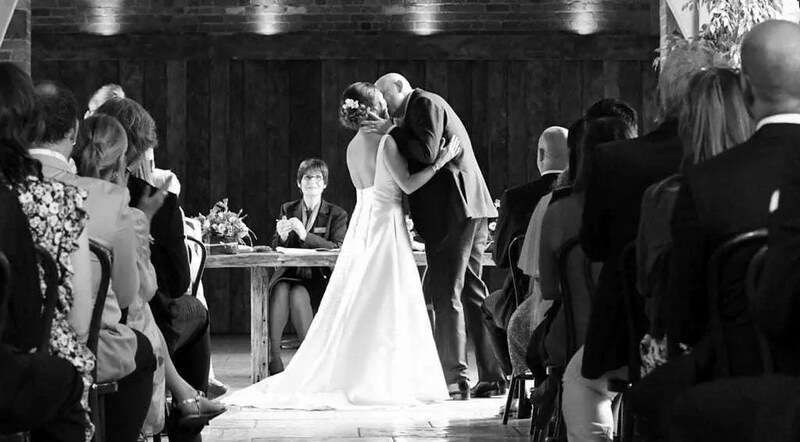 Here are some of the ways you will benefit from a professional wedding photographer. You can entrust a professional wedding photographer such as JCD Photography to take pictures of memorable activities during your wedding day. Besides the pictures, the expert guarantees you of diligence and reliability during your special day. You will not have to worry about accessing the pictures once the event is over. A diligent photographer will avail them to you within 24 hours after the event. The good thing about professional photographers is that they have different prices for their services. The amount of cash you will pay the expert depends on the type and size of your wedding. You will get a chance to negotiate the price depending on your budget and parts of the event you want the photographer to capture. Anyone can purchase a high-resolution camera and capture pictures. However, not everyone has the ability to take outstanding and high-quality pictures of an event. If you were contemplating about hiring an unskilled friend as your wedding photographer, think twice. You will need a professional to capture all the memorable details of your wedding regardless of the theme and venue. With your guests in attendance, your goal is to have the most memorable wedding in your lifetime. Entrusting a professional wedding photography company such as JCD Photography will give you, your family and the invited guests a reason to smile during and after the wedding. Do not hesitate to contact JCD Photography for your wedding photography needs if you are from Northamptonshire area.